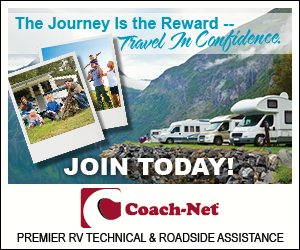 / Scale Modelers & RVers Take Note! Scale Modelers & RVers Take Note! As a scale modeler I love hearing news about subjects that connect with my other interests. For example a recent announcement about Airstream Trailers giving their permission to allow a company to product replicas of a model of their famed line up of trailers. Greenlight Collectibles according to Model Retailer magazine will be producing scale versions of the Airstream‘s classic Bambi series travel trailers. You can read the article as it appears in Modeler Retailer magazine HERE. So now you’ll have something else to add to your scale modeling collection/stash for hours of enjoyment while living the RV life. 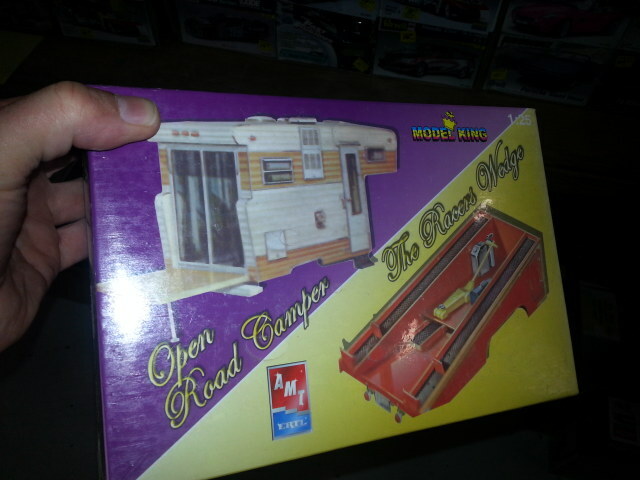 AMT Open Road Camper and Custom Tow Body model kit. Previously modelers had a chance to purchase other RV related items…such as slide in campers, trailers and motor homes like this kit I stumbled across at a recent event we were exhibiting at. Most are generic designs, not like the iconic lines this new offering Greenlight Toys is producing of the Airstream Bambi. These are a very niche subject but for those who love automotive scale models and its something hard to pass up.